6 ways to deal with issues such as unauthorised sickness absence, requests for annual leave and website use during working hours, during the World Cup. Working Together Work with your employees and you will find that your business is more productive and you will have an engaged workforce. Review your annual leave policy – this will give guidance to your employees in relation to booking time off. Consider all leave requests in a manner which is reasonable and consistent. 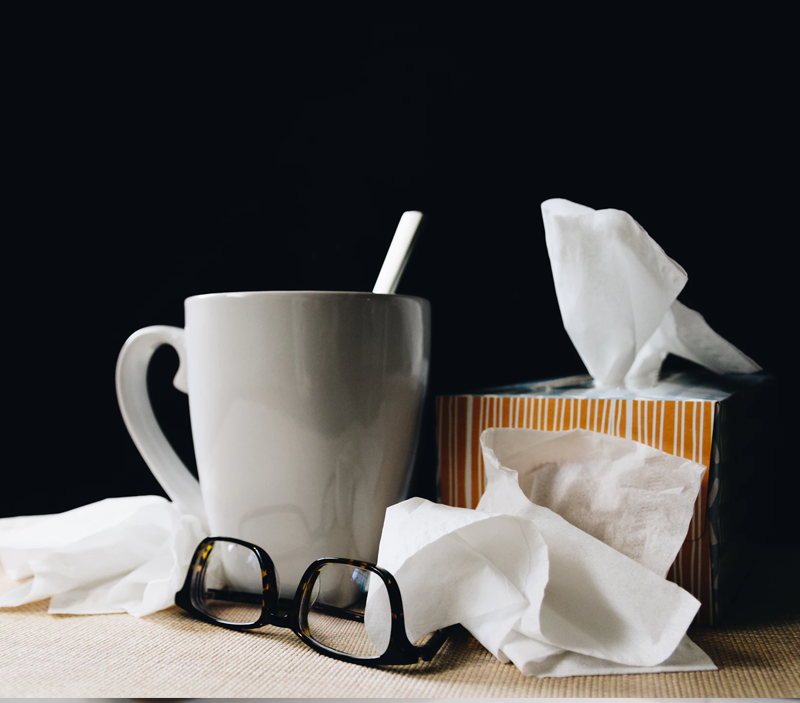 Monitor sickness absence – An organisation’s sickness policy will still apply during the World Cup. Make sure the policy is operated fairly and consistently for all staff. Monitor the levels of attendance. Remind employees that any unauthorised attendance could results in formal proceedings. Consider Flexibility If you agree to allow your employees to leave a bit early or come in a bit late then agree when the time can be made up. Again, be consistent and fair with all staff. Inform employees that any change in hours should be approved before the event. Monitor the use of social media sites – You may find that your employees are using social networking sites or websites to watch matches. Employers must have a clear policy regarding web use. Make sure the policy is clear as to what is and what is not acceptable usage. Remind Employees you may find that your employees fancy a drink during working hours during the World Cup. Remind them that anyone caught drinking at work or found be under the influence of alcohol in the workplace could be subject to disciplinary procedures. Highlight the “no alcohol” policy at work. Joy the match tonight at 8 pm – England v Uruguay!